Hello Reader! Well Hey guess what? It’s Here! The trailer for the long-awaited sequel to a dumb funny film that’s a you either like it or hate it. I’m a Male with a funny Bone so I loved it. 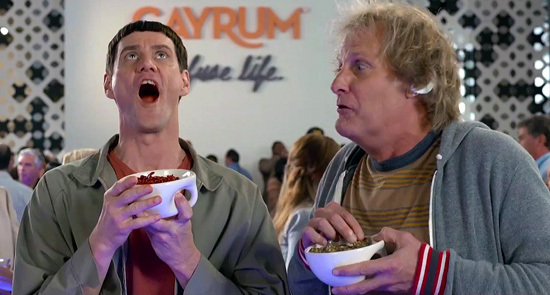 Lloyd and Harry are back on the big screen. Check the news and trailer below.